From the 4th Sept Barnabas Arts House is pleased to announce that it will be exhibiting the amazing photographic works of Chris Goddard. Chris’ unique approach to image capture is evident in these familiar, yet unfamiliar takes on the Newport landscape & environs. 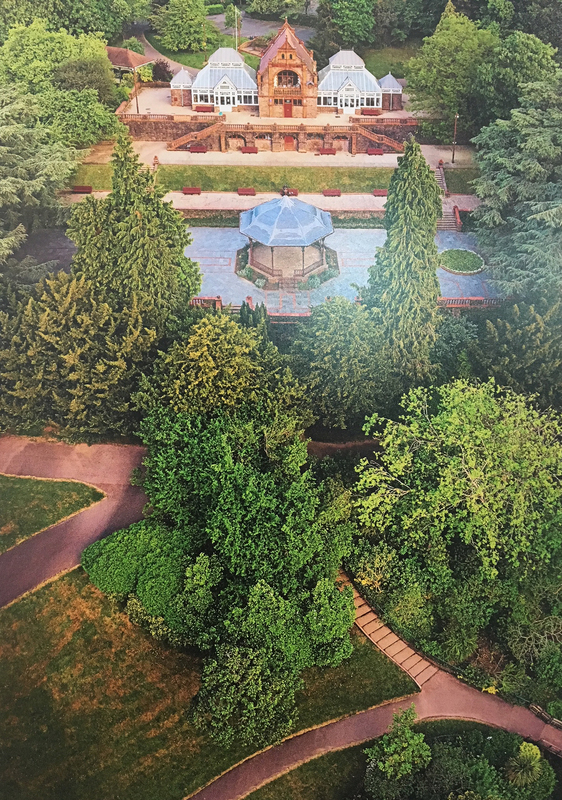 Accompanying the exhibition is a compilation of music by Warren Packer & Chris Goddard. 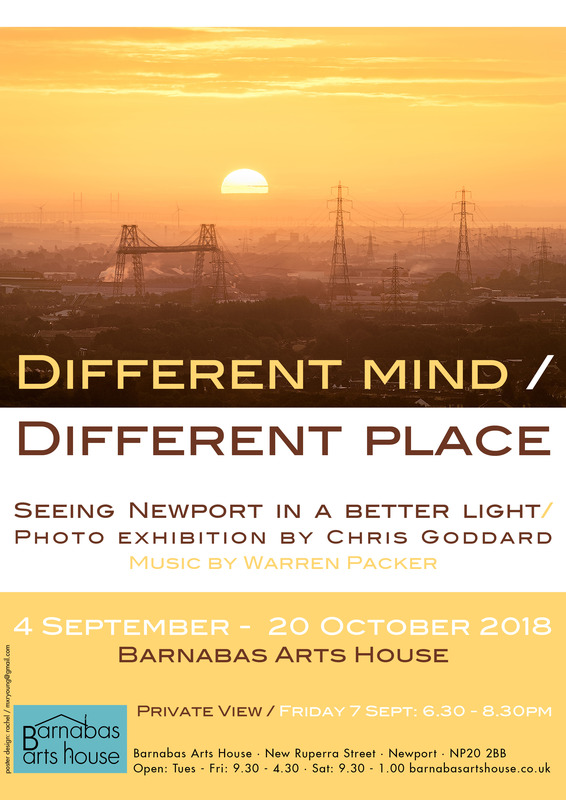 Anyone interested in wonderful photography, Newport or positivity should not miss viewing this exhibition which is open until 20th October. As usual all works will be for sale. The Private View of ‘Different Mind / Different Place is on Friday 7 Sept from 6.30 – 8.30pm. Refreshments will be served and the artist will be present to have a chat to.